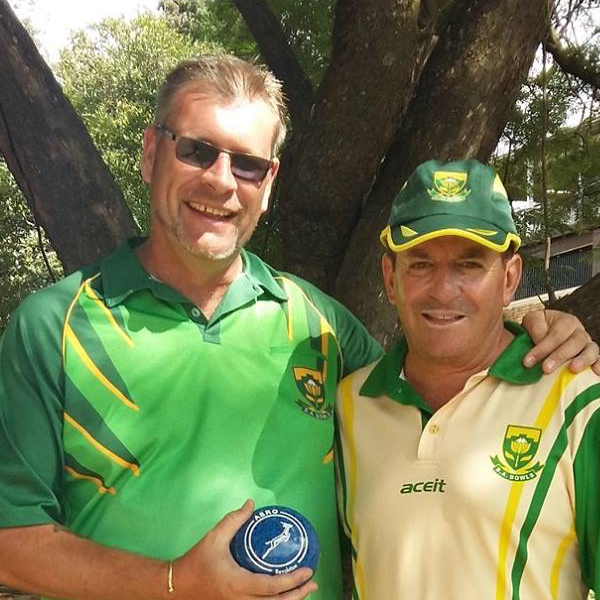 Aero South Africa is proud to announce that SA Protea Player Jason Evans has come on board as part of TEAM AERO. Jason has been part of the National team squad for some time and has recently competed in major events such as the Glasgow Commonwealth Games. Jason has been selected to participate in the upcoming 6 Nation Championship in Christchurch in March. Aero welcomes Jason to its family and wishes him all the success in the future.